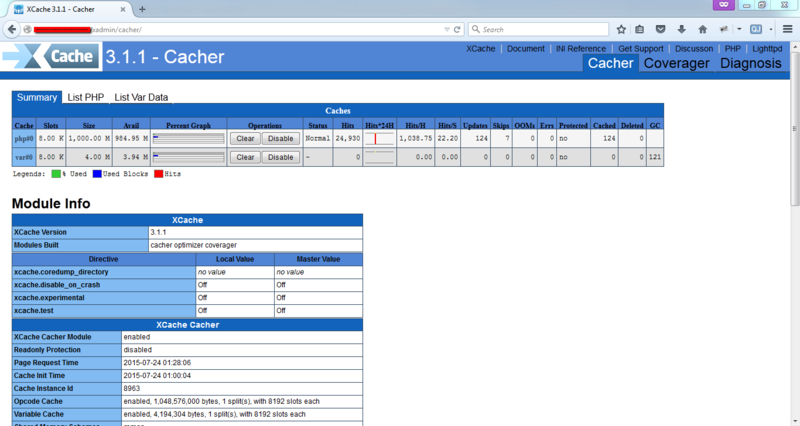 XCache is a quick, stable PHP opcode cacher. This generally new opcode caching software has been produced by mOo. XCache optimizes performance caching the compiled state of PHP scripts into the RAM and uses the compiled version straight from the RAM. This may increment php execution 1-5 times quicker than default installation. You can simply use yum command to install xcache for php. 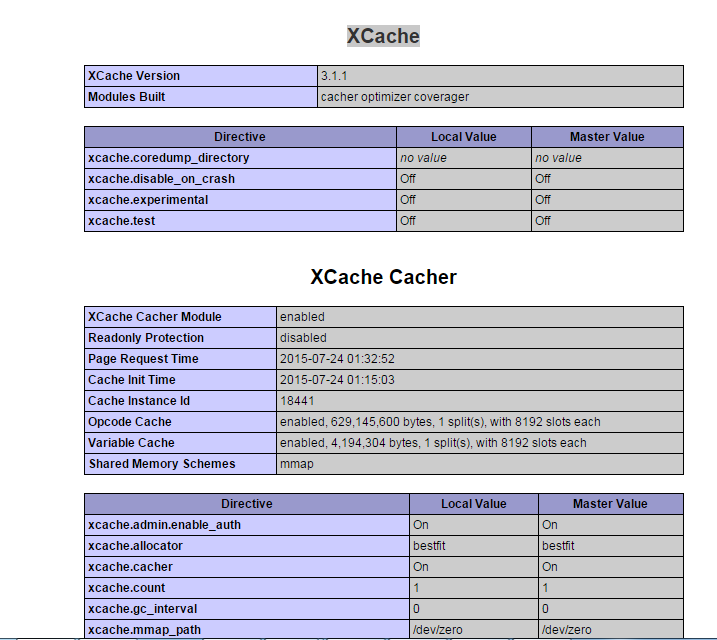 XCache also gives admin panel by which we can view caching state, clear store or disabled. Utilizing default installation it’s not enabled. 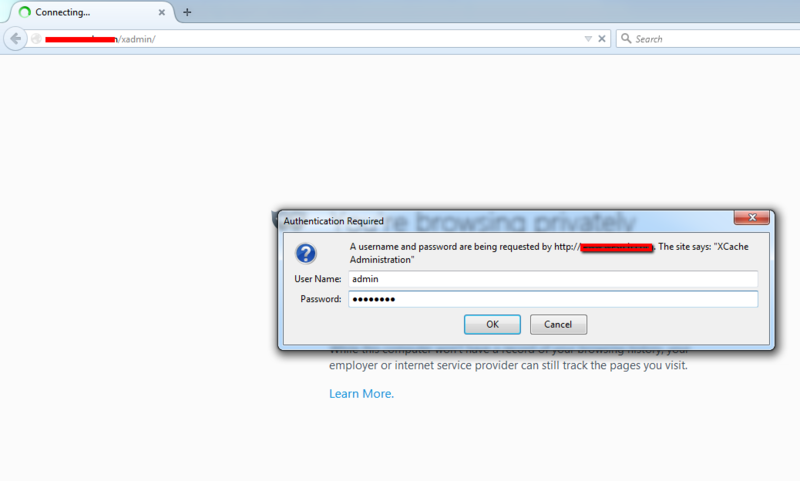 Below setup will enable XCache admin panel with password protected. Copy xcache folder to your document root of your web server. Generate password for xcache admin panel using below commands.